The new division, Biopharma has been setup in 2014. Our Scientific Team although new, has total experience of 15 years. VIMTA’s cGMP compliant laboratory is equipped with state of the art technologies such as LC-MS 5600+, HPLCs, ABI-Sequencing platform, q-PCR, MALDI-TOF, Bioplex 200 and Multimode plate reader etc. Our Scientific Team has the expertise to characterize biosimilar products such as recombinant proteins and peptides, monoclonal antibodies or nucleic acid-based drugs and can help you to design and conduct safety and efficacy studies. 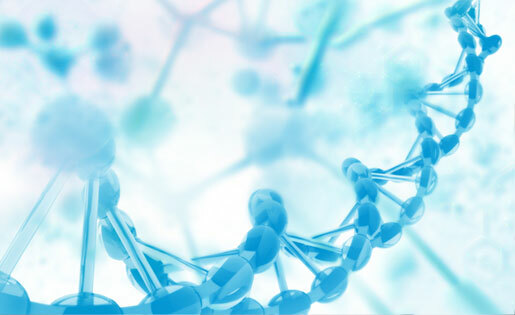 VIMTA is a leading service provider in India offering extensive structural and functional analysis for Biological molecules. Bioassay platform with Classified area, CO2 Incubator, Biosafety cabinet, Inverted microscope and PLA 3.0 software for data analysis.